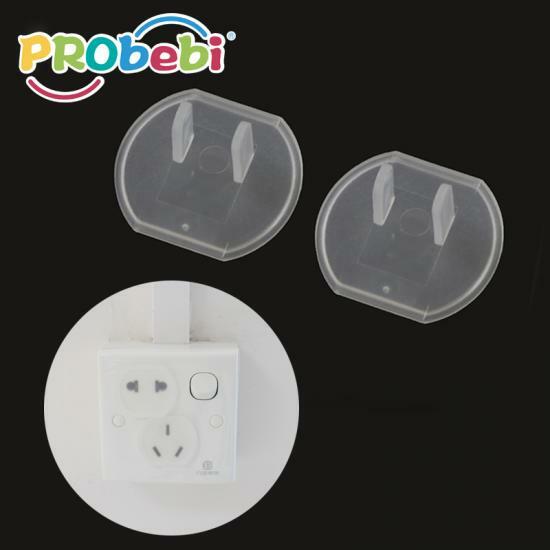 baby plug protector protect baby, give baby a security home. 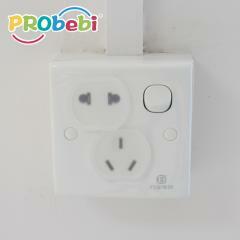 Suitable for USA, China, Japan, Canada,Mexico,Puru,Argentina. 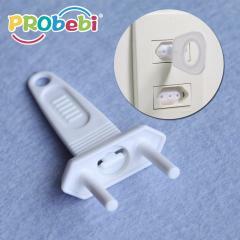 Prevent baby throwing thing or inserting fingers into socket holes. 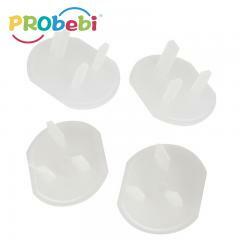 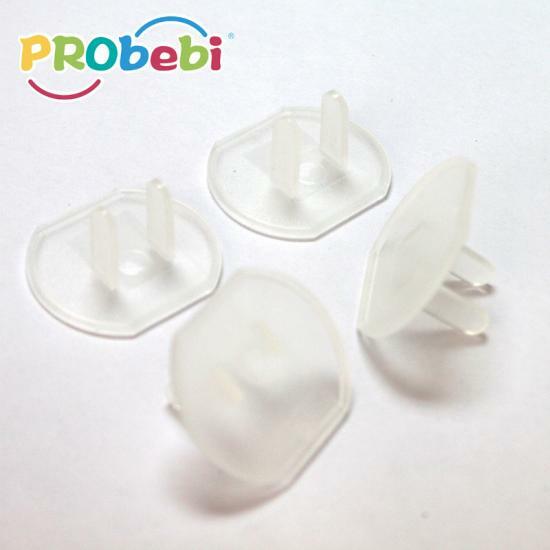 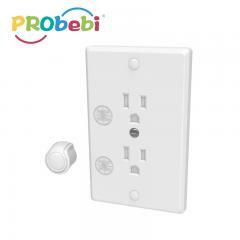 Our baby safety plug protector plug cover's MOQ is 3000 units. 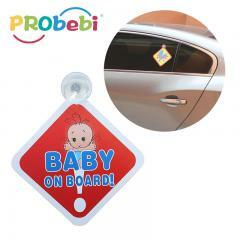 You OEM orders are welcome. 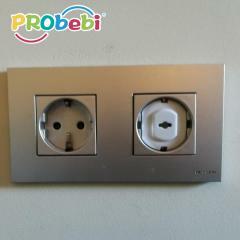 Normally within 45 days after the order confrimed and the deposit arrived. 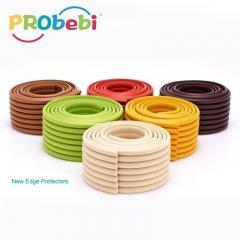 We are one of large factory in China for 15 years which specilized in baby safety items, hooks,bathroom items,hook and loop,househould items etc.The production capacity you may concern is confidence for our factory, and your OEM and ODM orders are welcome.Our factory by effort to get the certificate ISO 9001:2015, further more we are already passed the factory audit from BSCI, Sedex 4 pillar, WCA etc. 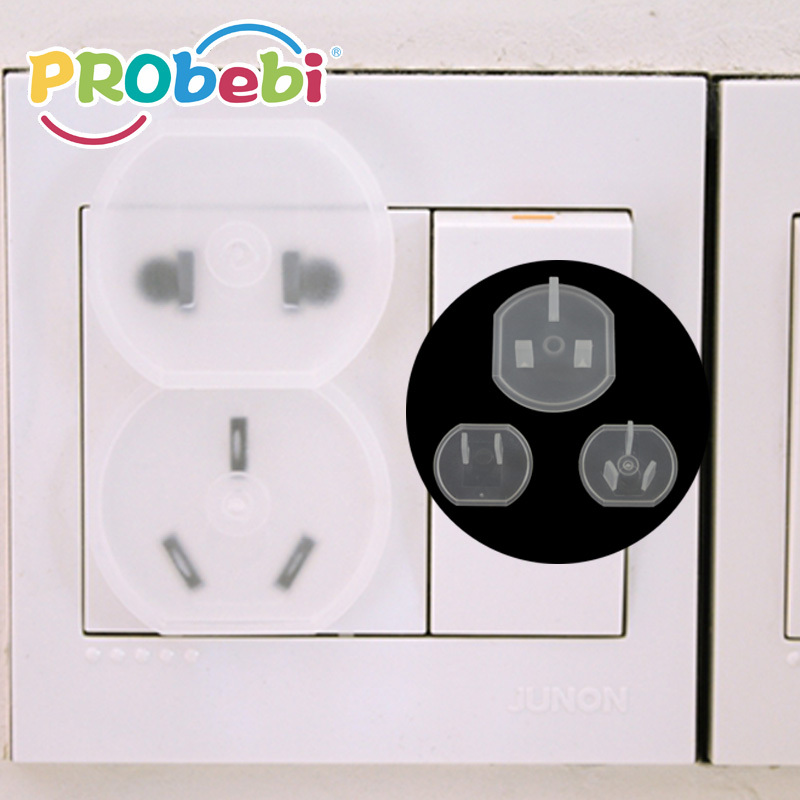 Our products have already gained international approvals with REACH,PAHS,EN71-3,ROHS. 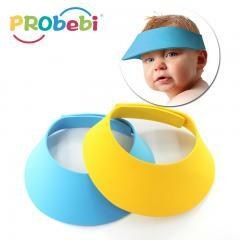 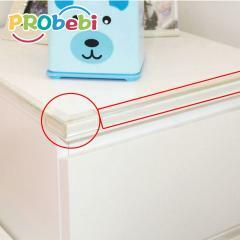 Prevent children from opening and causing damage.High quality material. 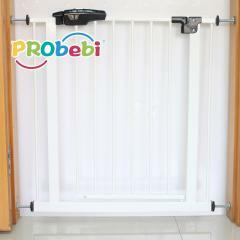 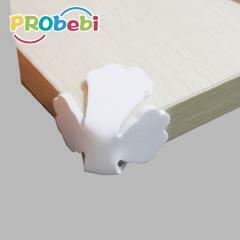 Applicable for locking various cupboards in home.Prevent children from opening and causing damage.High quality material. 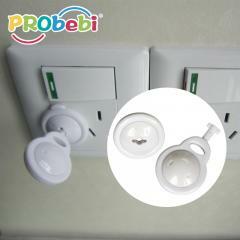 Avoid children throwing or inserting fingers into socket holes.Prevent the potential danger of electricity leakage. 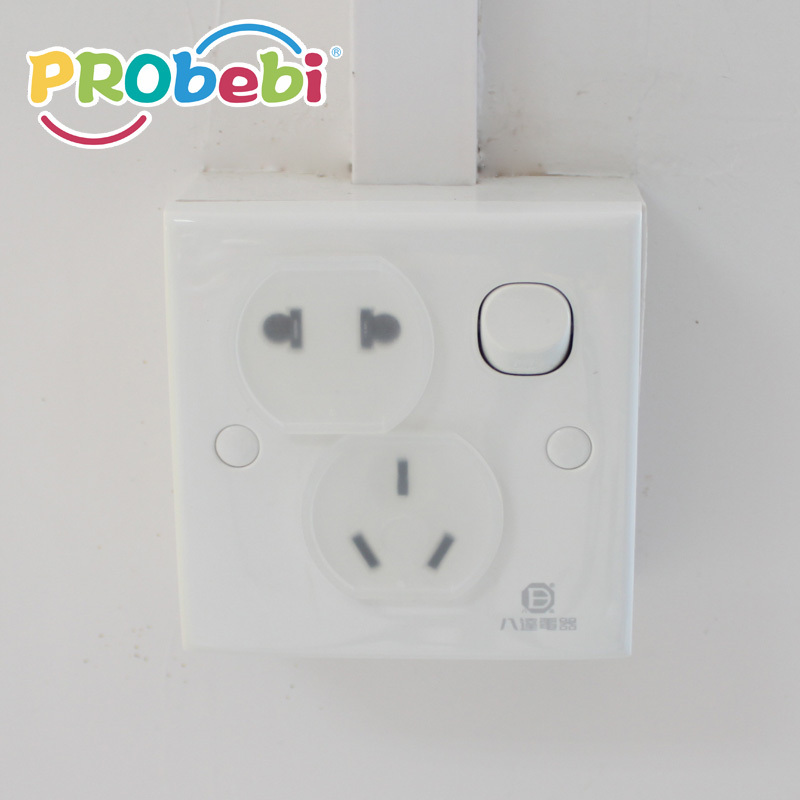 Baby safety cover plug is used to protecting baby from throwing things or inserting fingers into socket holes.Keep safe from leakage. 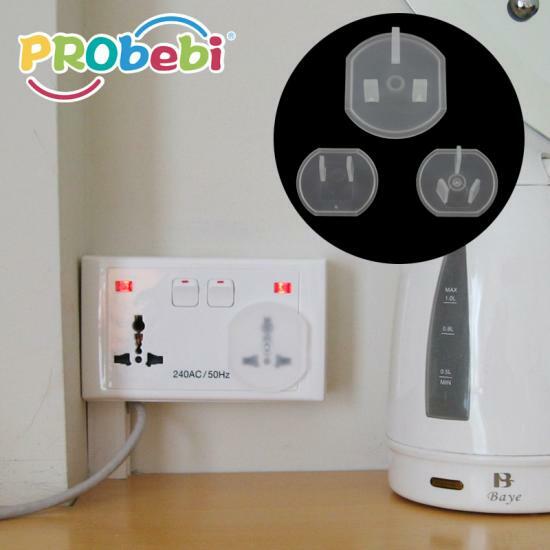 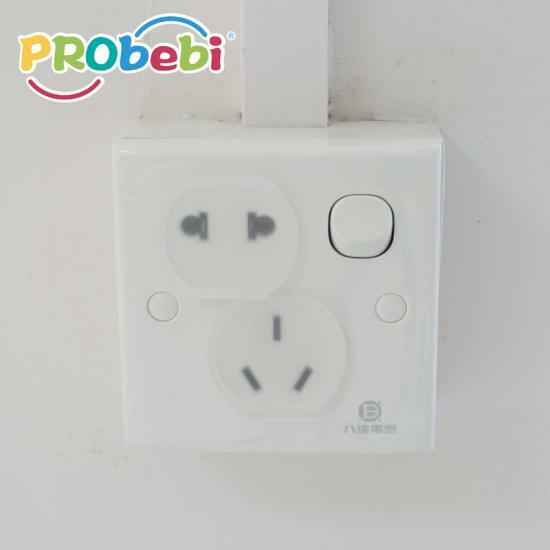 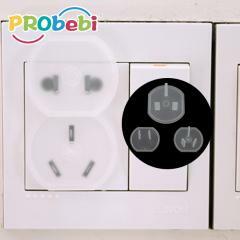 Safety Magnet Plug Socket is a smart and safe way to protect children from possible risks.With self-closing plate to offer instant protection for babies. 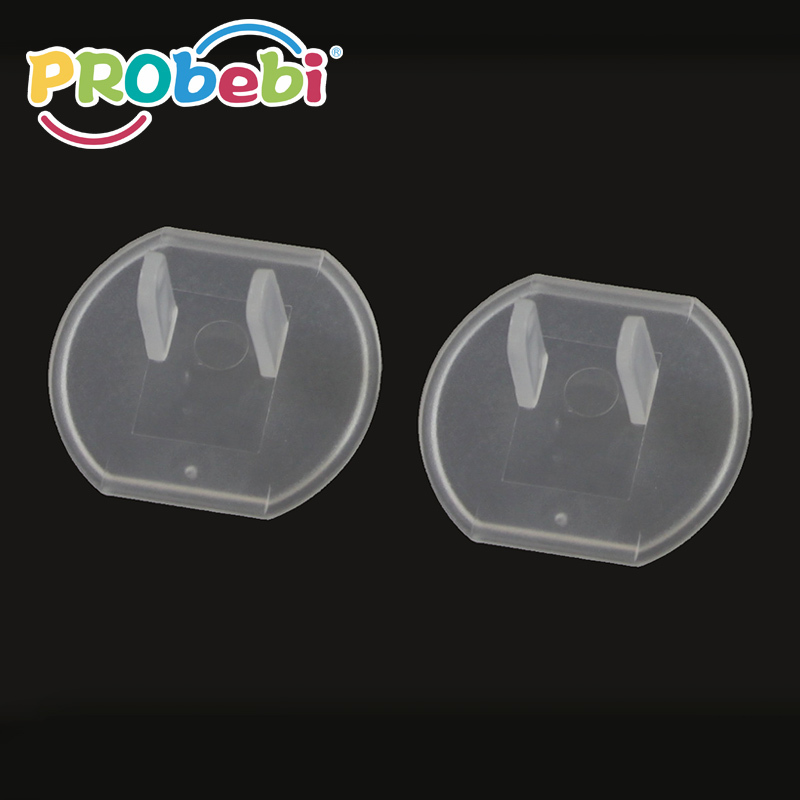 The hook polishes smoothly and will not scratch the objects，It can be used for hanging umbrellas, schoolbags, towels and other items. 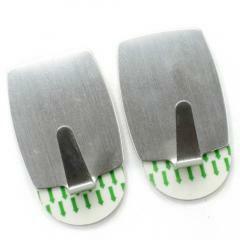 This style hook is hot selling around the world. 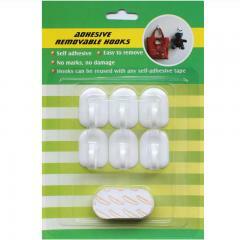 It is self adhesive, no marks, no damage and it is very easy to use with removable tape.